Support our Dealers, buy from them in person, at their shops or at car shows in your state and save on the cost of shipping. ﻿﻿6131 S. Co. Rd. 550 W.
9428 LAKE CITY WAY N.E. 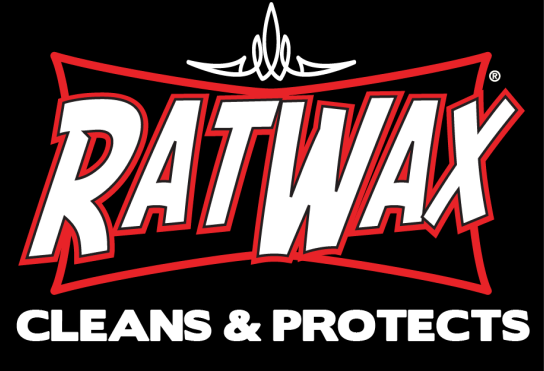 Want to become a Rat Wax Dealer?